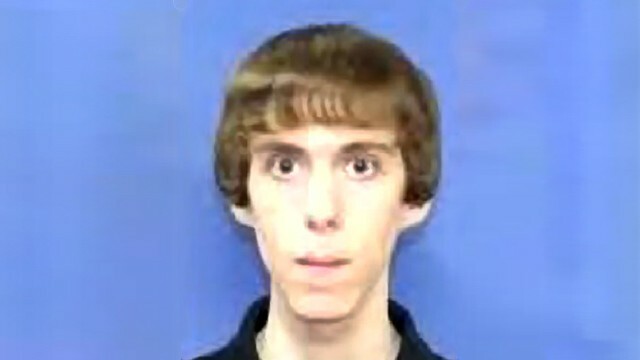 WASHINGTON — Newly-released FBI records show that Sandy Hook gunman Adam Lanza was obsessed with mass murder, possessed “large amounts” of materials on firearms, played sometimes violent video games and also possessed material in favor of pedophilia. Lanza, 20, had been diagnosed with Asperger Syndrome, and would often stay in his room, not even allowing his mother to enter. Lanza’s mother, Nancy, washed his laundry daily as Lanza was obsessive about changing his clothing during the day. According to the report, Lanza also did not like to touch door knobs and frequently washed his hands. He additionally did not wish to be touched and his barber told investigators that appointments were uncomfortable and awkward. Police found garbage bags taped over Lanza’s bedroom windows as he had told family that the light hurt his eyes. He disliked holidays, did not enjoy being in crowds and could not stand the family cat, which his mother had to give away. The FBI concluded that regardless of Lanza’s diagnosis, mental illness is no excuse for the crime as Lanza knew exactly what he was doing and had planned it for some time. 253 live rounds were found on Lanza’s body after he committed suicide at Sandy Hook Elementary School, and many weapons—including firearms, knives and swords—were discovered at his residence. Some of the weapons had been purchased by Lanza’s mother. As previously reported, in Dec. 2012, Lanza shot his mother in the head while she was still in bed, and then drove to Sandy Hook Elementary School—where his mother was once employed—and began to fire upon the children and their teachers. Lanza soon took his own life as first responders closed in on him. Twenty children and six adults were left dead, including the school principal. Medical examiners reported that the majority of the victims had been shot multiple times.